Cape St Francis Resort Beach Break consists of five 5-star villas set on the edge of sand dunes overlooking Cape St Francis beach. These luxury beachside 4- and 5-bedroom villas are ideal for families or small groups wanting sole-use holiday accommodation – available on either on a bed and breakfast or self-catering basis. All five villas have garden- and sea-facing rooms, the latter with views of the beach, Seal Point and the Indian Ocean. Open-plan living areas, private decks and swimming pools are features of all the Beach Break villas. With the beach and ocean on the doorstep, this destination offers the activities that beach holidays are made of. 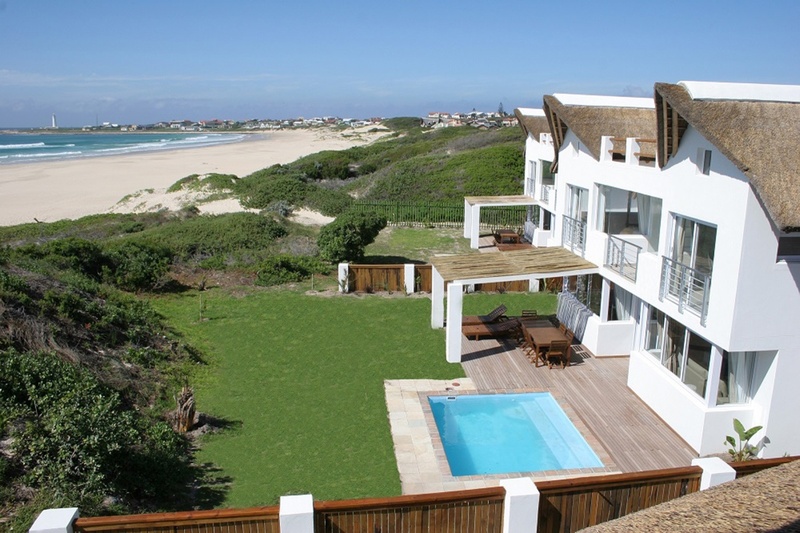 There's currently no specials at Cape St Francis Resort: Beach Break Villas. The Cape St Francis Resort also integrates conference facilities.